I’m always on the hunt for new anti-aging tools and techniques. When I learned that FACEGYM had landed in NYC, I couldn’t get there fast enough. This week I finally had the chance to visit FACEGYM ‘s downtown location. I chose one of their signature FACE WORKOUTS …”The Boss”. That’s right it’s not a facial it’s a workout for your face. FACEGYM uses kneading techniques and cutting-edge technology to tone and strengthen the 40 muscles in your face that never get any love. 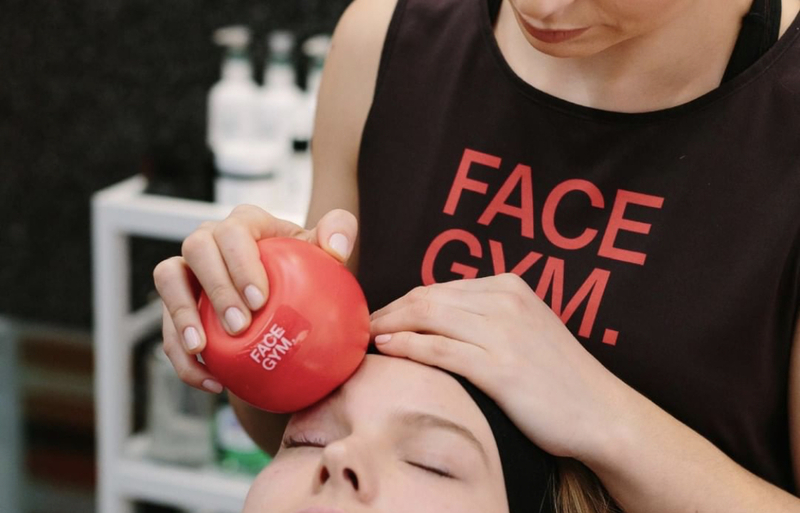 Click on the video below to learn about their innovative technology and one-of-a-kind FACE WORKOUTS.